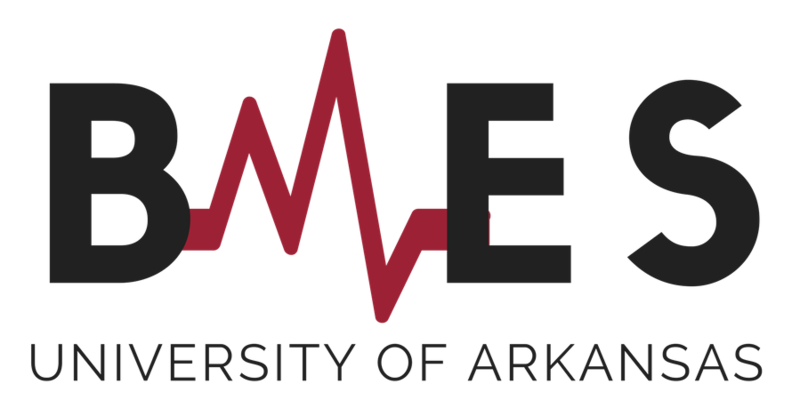 If anyone has any cool T-Shirt design ideas, please send your ideas to bmes@uark.edu!! We would love to hear your ideas! T-Shirts coming in the Spring.